Welcome to Day 15 of 31 Ways to Embrace Lopsided Living! Sometimes, we get so busy doing all the stuff we need to do to make it through the day, we neglect about our soul needs. The past few weeks we’ve been running at a frantic pace here in the Underwood house and, the truth is, it isn’t really going to slow down until after the holiday season ends. So what can we do to give ourselves those soul breaks we need? 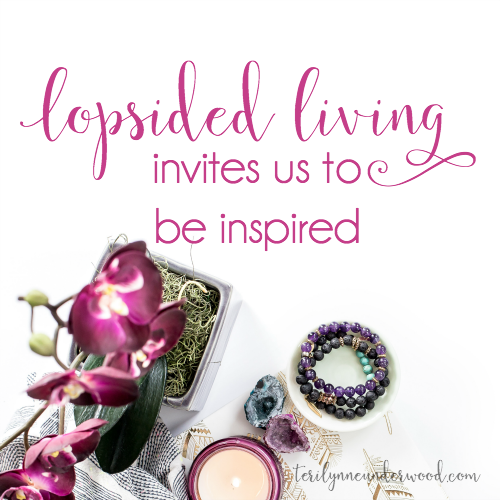 Lopsided Living invites us to be inspired! Being inspired looks different for each one of us. But we all need it. Finding inspiration takes many different forms in my life. Lately, my favorite way is Bible journaling. Maybe a long walk or reading a good book can inspire you. Perhaps you are inspired by creating something for your home or baking. 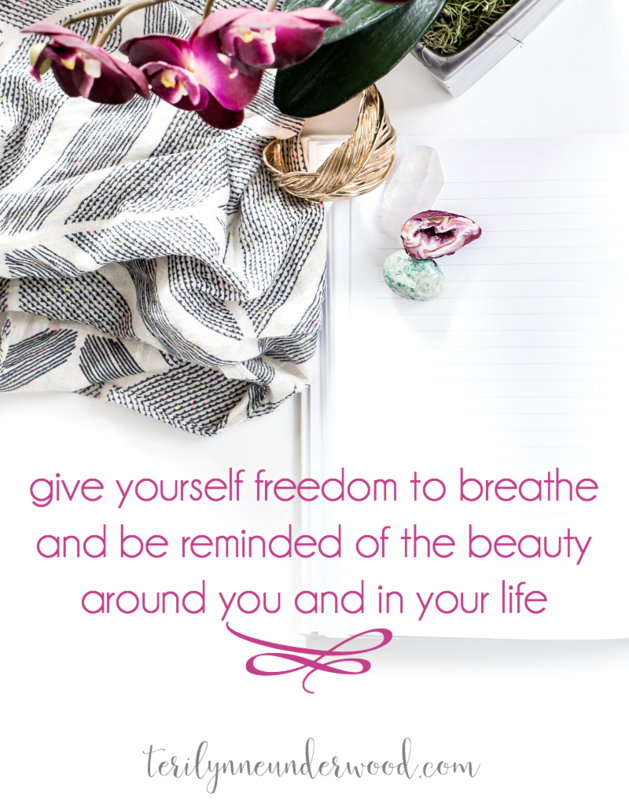 The point really isn’t WHAT you do, it’s more about giving yourself freedom to breathe and be reminded of the beauty around you and in your life. DEVOTE SOME TIME TO SOMETHING THAT INSPIRES YOU. 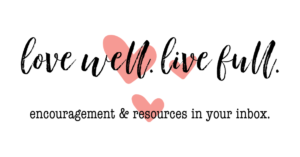 And, I’d love to hear your ideas, the ways you find inspiration when you are feeling stressed overwhelmed. Share in the comments. 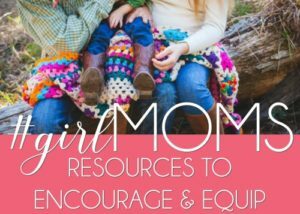 Yesterday’s post: Sometimes good enough really is enough. Inspiration, for me, looks different based on how stressed or overwhelmed I am. Sometimes it’s as simple as allowing myself time to sit down and read with a cup of coffee. Other times, it’s the act of picking up a paintbrush and painting a wall or a piece of furniture- *without* feeling the need to take photos for the blog…a piece just for me. Just for fun. Loving this series. 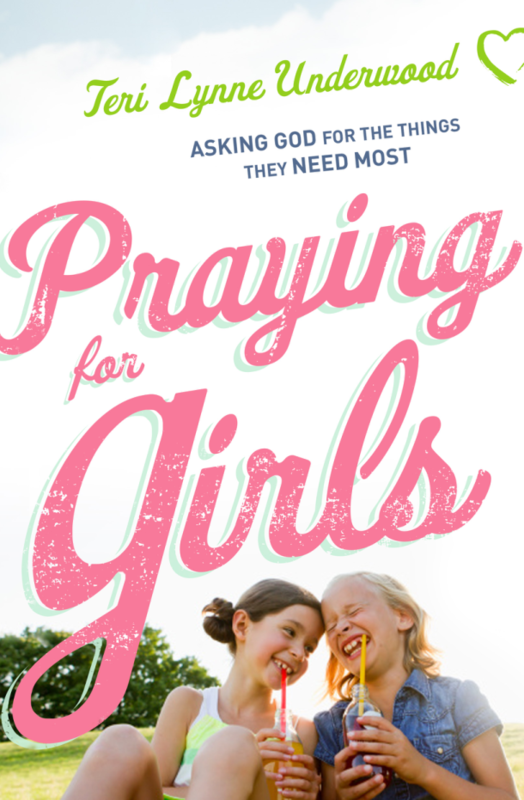 Thank you so much for sharing what God has laid on your heart.